Kinetic Poetic Dance - Poetry In Motion. The mission of Kinetic Poetic Dance is to empower the dance artist and facilitate ownership of dance as a means of kinesthetic understanding, personal communication & aesthetic expression. The school offers a variety of innovative classes and contemporary methodologies that are designed to facilitate a positive kinesthetic learning experience for children, adolescents, teens, adults, and professionals. 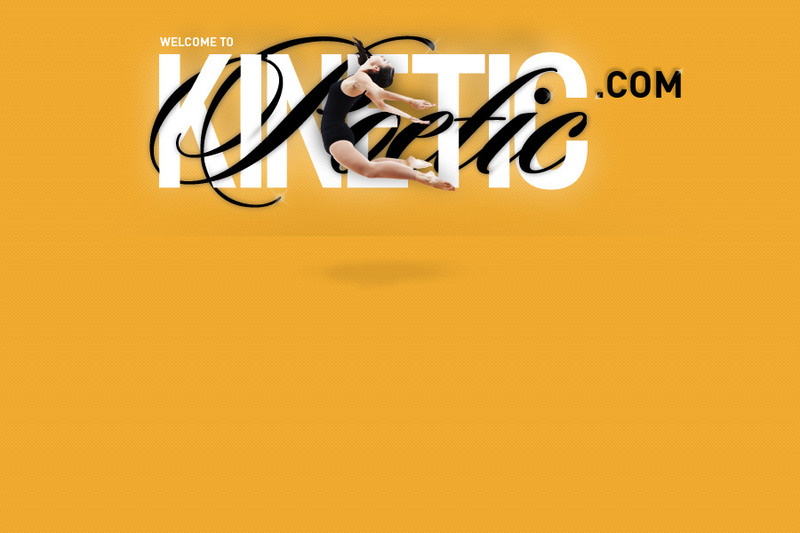 Kinetic Poetic Dance is based out of Atlantic County, NJ and is also the home of the Kinetic Poetic Dance Collective. The Kinetic Poetic Dance Collective is made up of professional dance artists and students who are dedicated to sharing their love of dance with their community. The company hosts a variety of community service events each season to advocate dance arts education and awareness.